Cosmetics – The Beauty Spot. I’m a sucker for anything that can be classed as a ‘good deal’ – no I am not Del boy Trotter, just a girl who likes value for money. I always look forward to this time of year when many of the high end beauty companies launch their Christmas gift sets. 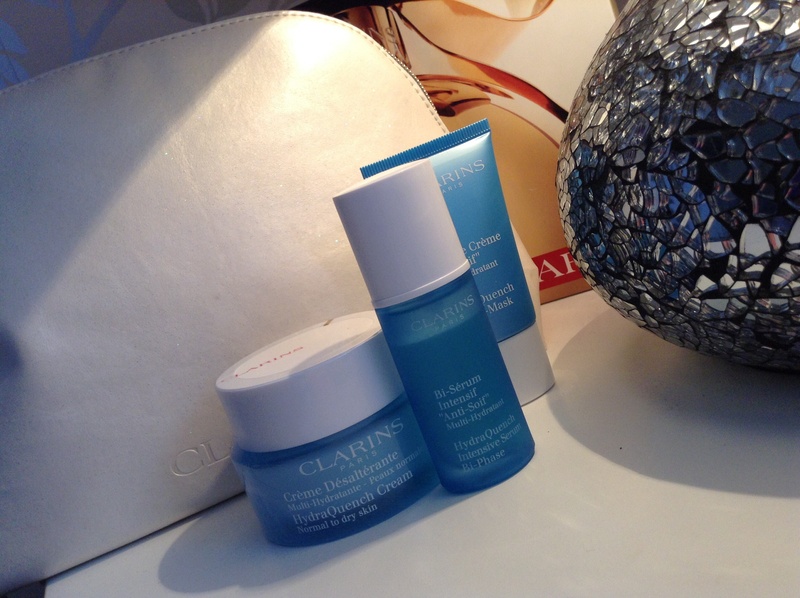 In my opinion some of the best are the Clarins core skincare sets. They are a variation on a theme year in year out, but they always make great gifts either for yourself or to give away. 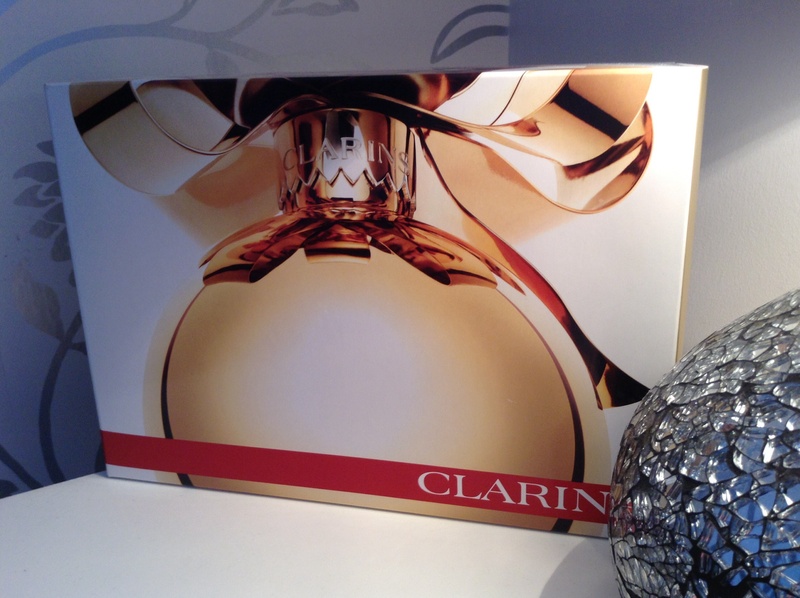 I tend to think that a gift for myself is the best kind so I always treat myself to the Clarins Moisture Must- Haves gift set.